In the world of Cyber Security there are two types of organisations, those that that have been compromised, and those that just don't know they have been compromised. 90% of the world's data has been produced in the last two years, the threats have become more sophisticated and faster adapting, putting organisations and personal data at an ever increasing risk. 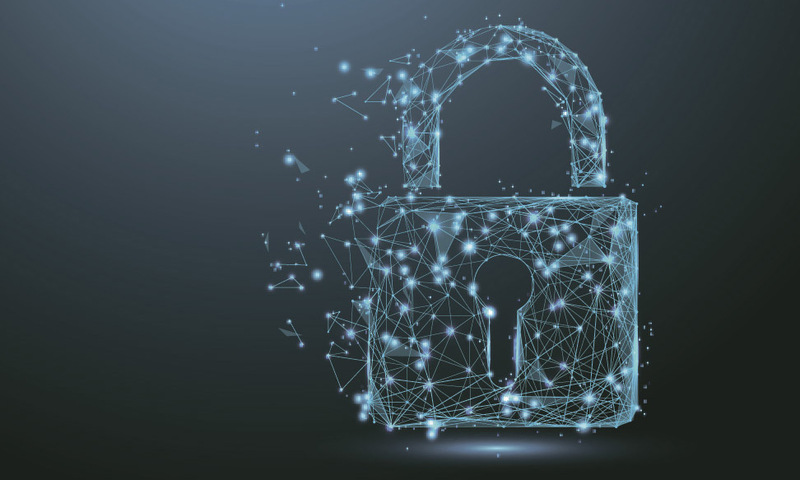 At Engage PSG, we work with some of the most innovative cyber start-ups through to the largest advisory businesses, who aim to protect the data and integrity of the computing assets of an organization's network as well as the individual. We strategically build sales, marketing and product teams within these organisations, in order for them to develop and execute leading go to market strategies and generate target eclipsing revenues. We are as effective when building out a new sales function from the ground up, as we are at sourcing one-off leadership positions such as Commercial Director or CRO and Senior Manager through to Partner in advisory firms. We do this across the whole cyber Security spectrum from IAM (Identity and Access Management) through to outsourced SOC (Security Operations Centre).